Google is famous for the Easter eggs stashed in its products. What seems an ordinary interface reveals itself to be something else entirely with the right set of keystrokes. This newly discovered gem might be one of the most entertaining we've ever seen. 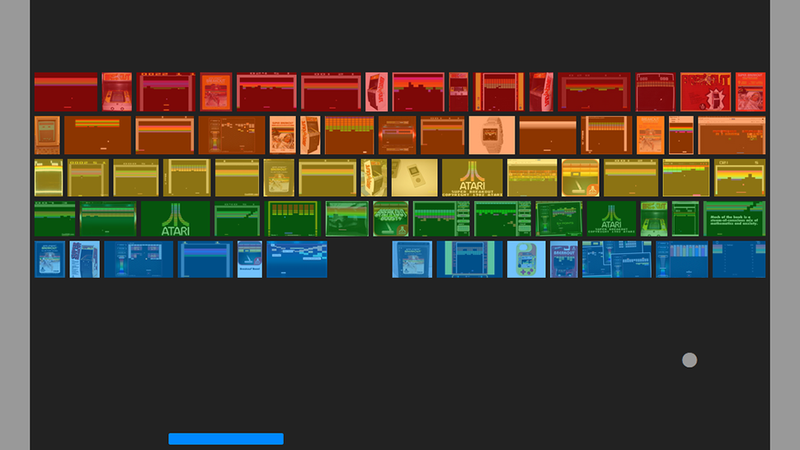 Head over to Google Image Search and punch in a query for "atari breakout"—or just click this link—and say goodbye to the rest of your evening.